Guillaume joined the Ekitas team in 2017. Previously, Guillaume had practiced as a tax lawyer in a major professional services firm in Montreal and also within a business firm specialized in law litigation for nearly two years. 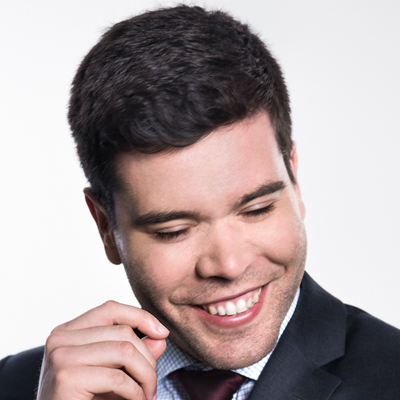 In addition to obtaining a bachelor’s degree in law from the University of Sherbrooke, Guillaume also holds a master’s degree in tax law from the same university. Guillaume’s responsibilities brought him to represent taxpayers before the tax authorities, to negotiate amicable agreements and to defend taxpayers’ interests in terms of income tax, consumption tax, directors‘ liability and judicial review. During his practice, he also developed a know-how in the preparation and the presentation of records for taxpayers who wish to avail themselves of programmes of voluntary disclosure established by tax authorities.